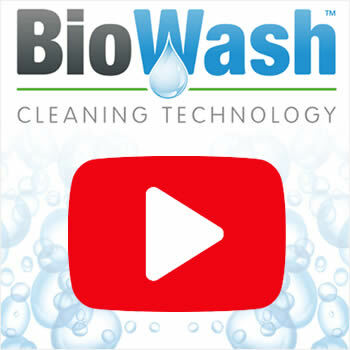 Biowash™ is the safe alternative to pressure washing. 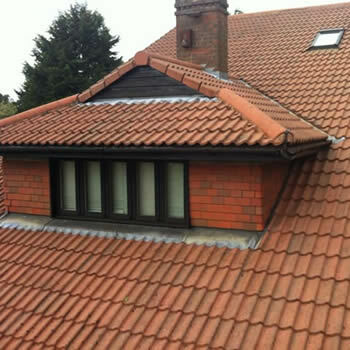 We provide a professional roof cleaning and moss removal service in Walsall. All homeowners are aware that to retain value in your property it is important to take care of the exterior surfaces. Walls and roofs are particularly susceptible to weathering. One of the biggest issues that face property owners in Walsall is the stubborn appearance of moss, algae, and lichens which will quickly deteriorate the visual complexion of a property. 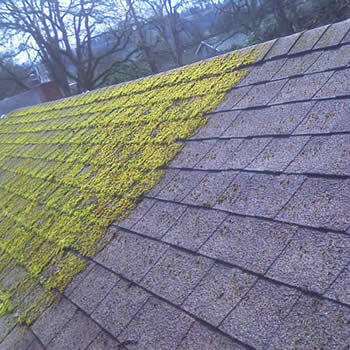 In cases of the extreme build up of moss, structural damage to the roof is always another concern. An affordable solution to these issues is enlisting the services of your local Biowash™ agent. 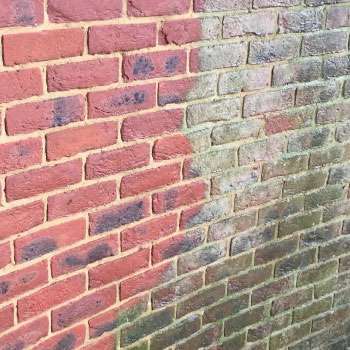 With our ‘non-pressure’ technology any exterior service can be cleaned including render, tiles, brickwork, walls, and masonry leaving the surfaces looking new again. Our specifically selected chemicals are designed to reach every aspect. 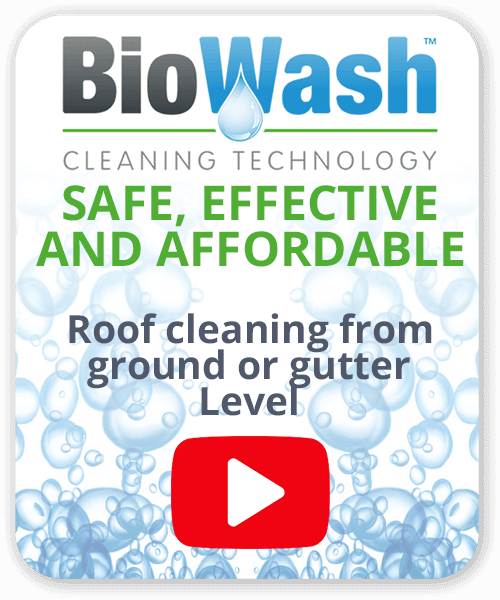 Once our Biowash™ Surface Cleaner has removed all moss and dirt, a post-treatment of our Surface Protector can be applied. The Surface Protector is formulated to inhibit the regrowth of moss, algae, and lichens for long periods. 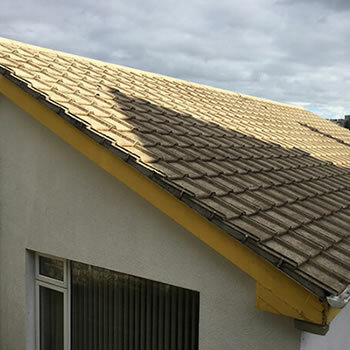 Importantly the whole process can be completed without having to step foot on the roof, not only is this safer for our teams but avoids any unnecessary damage to tiles. For a FREE quote in Walsall, today call 0333 355 3258 or complete the online enquiry form. If you are interested in the history of the town, during the 16th century, Walsall was a village of just 2000 people. Approximately 200 years later due to The Industrial Revolution, it had grown to a town of over 86,000 and like most parts of the UK, its population continues to grow. Originally in the Country of Staffordshire in 1974, it became part of the West Midlands and underwent modernisation with a new town centre being built. It is currently in the process of a new era of urban regeneration with many brownfield sites being replaced with modern residential and commercial developments.